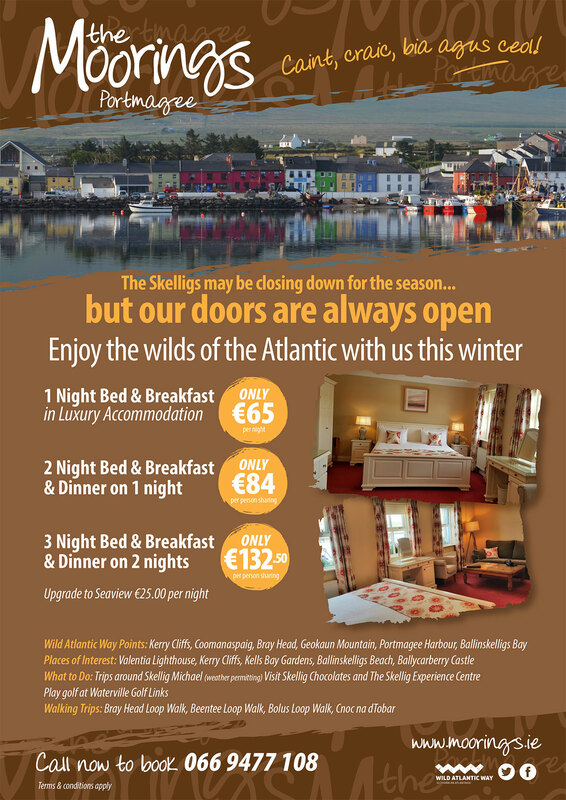 The Skelligs may be closed for the season but our doors are always open with our amazing winter break offers. Enjoy the wilds of the Atlantic with us this winter. 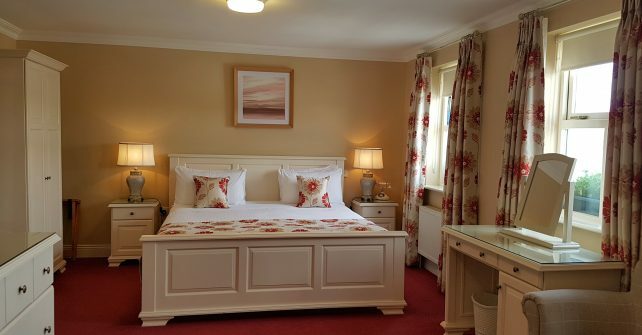 Accommodation specials not to be missed.